The Osprey scooter range really does have it all. From small scooters for kids, to large scooters for adults we have a range of scooters suitable for all ages and ability levels. Osprey dirt scooters are perfect for those looking for their next thrill whilst stunt scooters work best in the skate park or for getting around town. 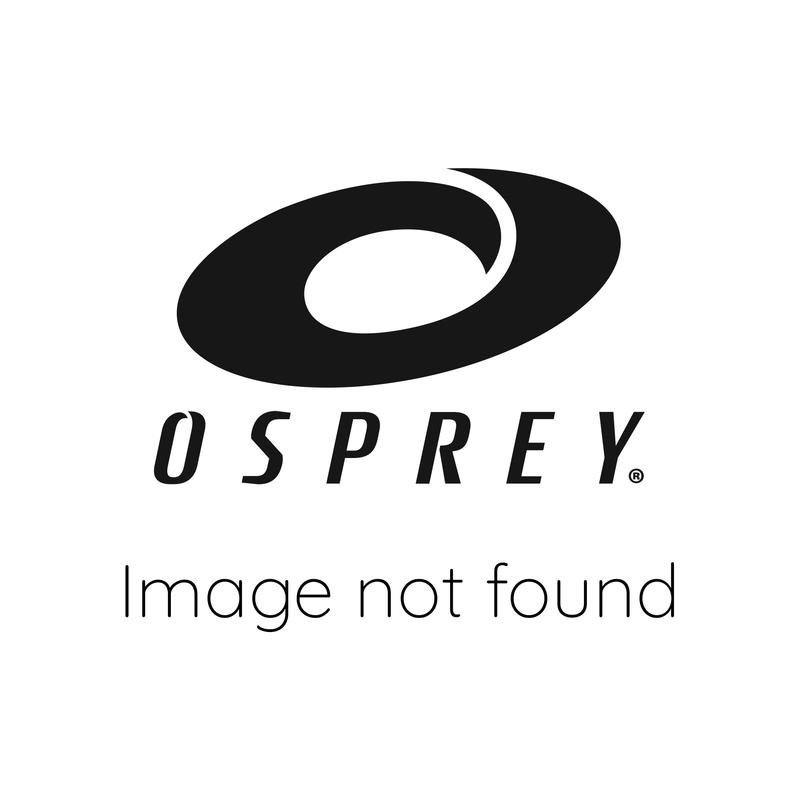 Osprey offer a great range of scooters for all skill levels. From a perfect first scooter to trick scooters designed for skilled riders there is something for everyone. Whatever your scooter preference, don't forget scooter helmets and pads to make sure you stay safe and comfortable whilst out riding.